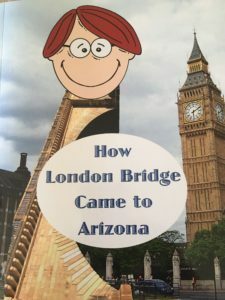 This heart-warming and humorous children’s book tells the actual history of the London Bridge as told by Grandpa and as imagined by children. All color images. 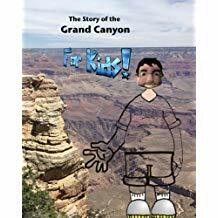 Allow this book to take you on a tour of the Grand Canyon. You’ll learn all the fact and figures and get a chance to experience all of the fun, too! 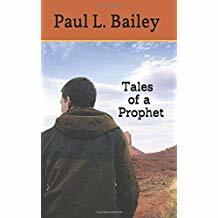 Tales of a Prophet by Paul L. Bailey Dez Stiny didn’t just wake up one morning and decide to become a prophet. The story begins with Dez’s acquaintance, Harold Webber. Harold is going to be in an automobile accident. A distracted teenager will hit Harold’s car hard enough to push it under the back of an eighteen-wheel truck and trailer. 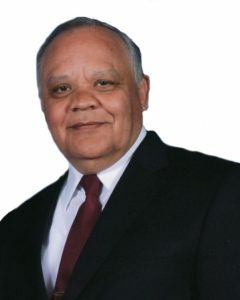 The teenager will escape without serious injury, but Harold will lose his life. Dez knows this as certainly as if it had already happened, but he also knows Harold would never believe him. What would you do if you were in Dez’s shoes? If you were certain that someone you care about would die in a certain way, at a specific place, and time, would you warn them? Would you try to stop it? Thus begins the epic tale of an unusual shoe store manager and his even more unusual adopted daughter. 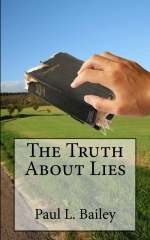 The Truth About Lies by Paul L. Bailey Based on actual events. A family struggles with racial prejudice and a web of lies are spun to protect the children. The story begins with Rebecca Bythewood, a seventeen-year old young woman living in Beaufort, South Carolina in 1879. 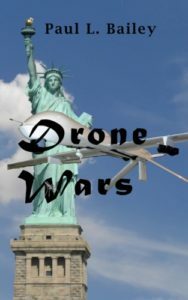 An attack on America from within is about to occur. One homeless musician finds out about it, but can he get anyone to listen before it’s too late? Buy your copy on Amazon.com. 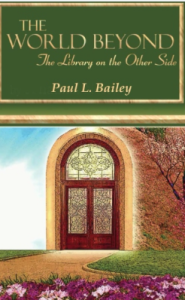 The Rich Boys by Paul L. Bailey “The Rich Boys” takes the reader inside of the home, hearts, and mind of three siblings plagued by severe child abuse. “The Rich Boys” is a page-turning tale of the gritty side of life. It’s written from the perspective of each of the three young boys. You’ll fall in love with the children and at the same time, their stories will tear at your heart. You’ll meet their parents and a woman willing to sacrifice everything to save the children. Loosely based on a random meeting between the author and a young boy he met in Garibaldi, Oregon during the summer of 2016, the story is sure to move you as much as it inspired him. 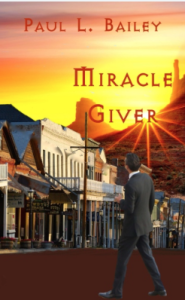 Everything is quiet in the sleepy town of Wisteria, Arizona until a stranger arrives and begins doing miracles. Leena Woods is about to embark on an incredible journey to the World Beyond. During her tour of “Heaven,” she will learn the answers to some of life’s most interesting and complex questions. Family and friends she considered dead and gone provides answers to question to questions such as: Why she was born and what was her purpose? There are lessons and concepts so extraordinary, that it seems she will never understand. Leena always believed in life after death, but she never expected what she finds at the Library on the Other Side.